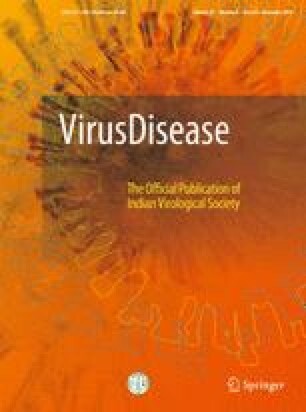 Begomoviruses (Family-Geminiviridae) are plant infecting single stranded DNA viruses known to evolve very fast. Here, we have analysed the DNA-A sequences of 302 begomoviruses reported as ‘type isolates’ from different countries following the list of International Committee on Taxonomy of Viruses till 2017. 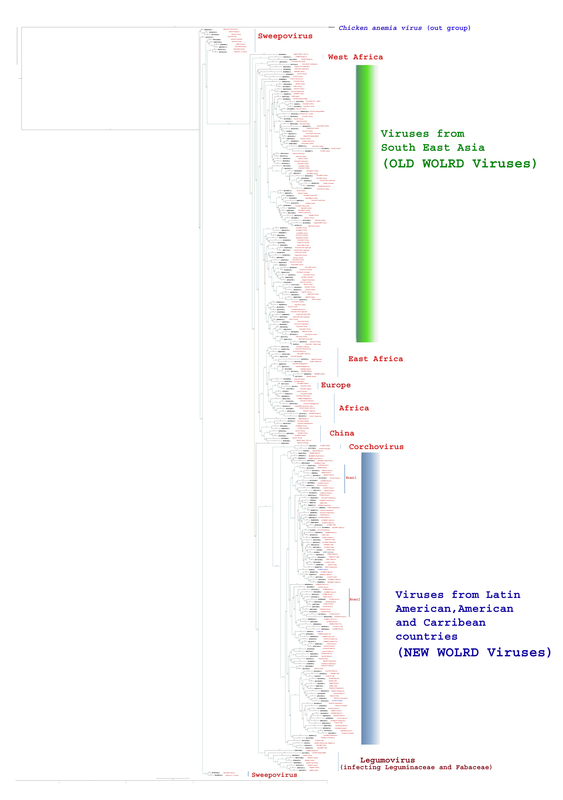 Phylogenetic analysis was performed which revealed two major evolutionarily distinct groups namely Old World (OW) and New World (NW) viruses. 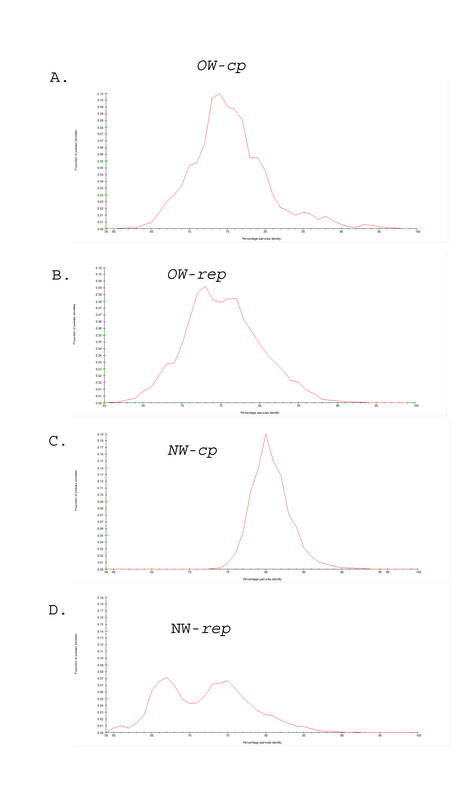 Our work present evidence that cp gene has varied degree of diversification among the viruses reported from NW and OW. The NW viruses are more conserved in their cp gene sequences than that of OW viruses irrespective of host plant families. 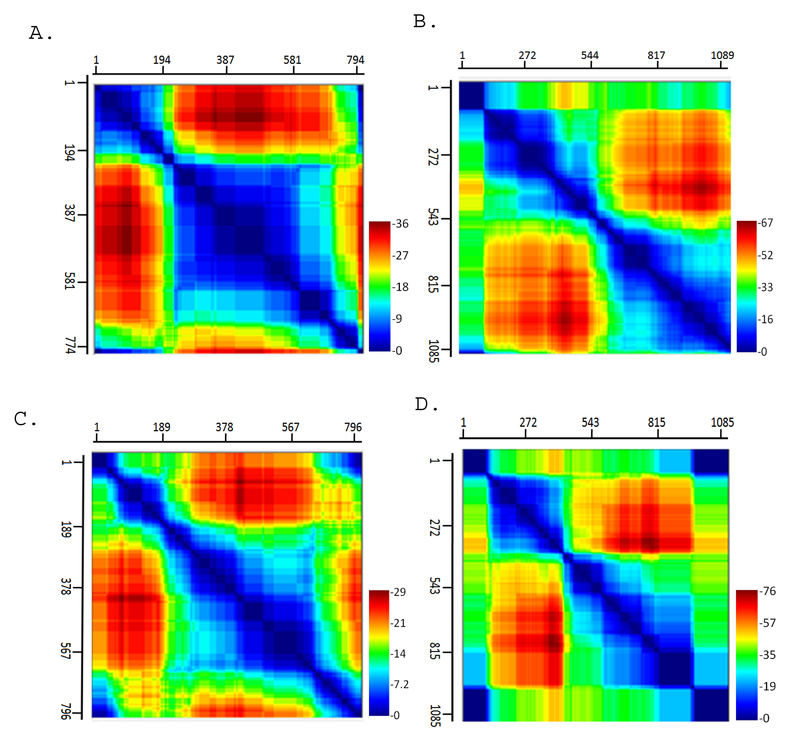 Further analysis reveals that cp gene differs in its recombination pattern among OW and NW viruses whereas rep gene is highly recombination prone in both OW and NW viruses. 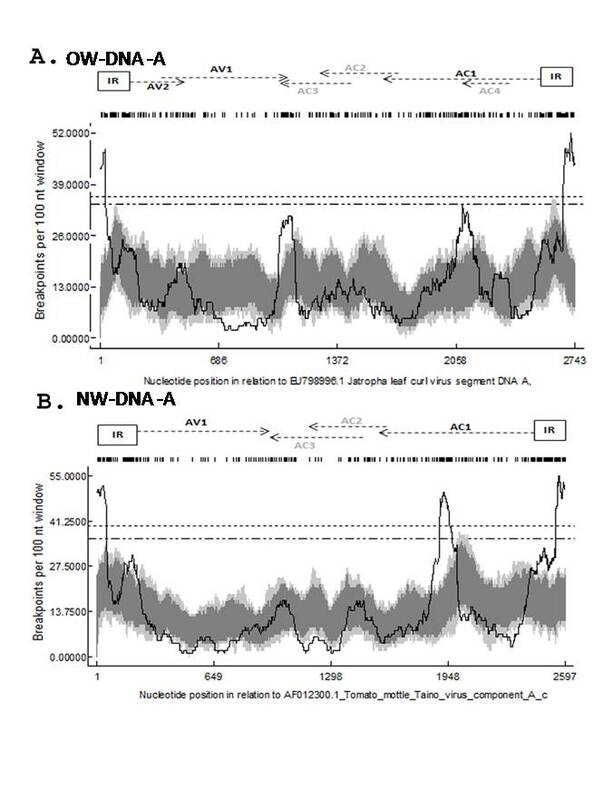 The sequence conservation in cp gene in NW viruses is a result of meagre recombination and subsequent low substitution rate in comparison to OW viruses. Our results demonstrated that the cp gene in NW viruses is less likely to possess nuclear localisation sequences than OW cp gene. 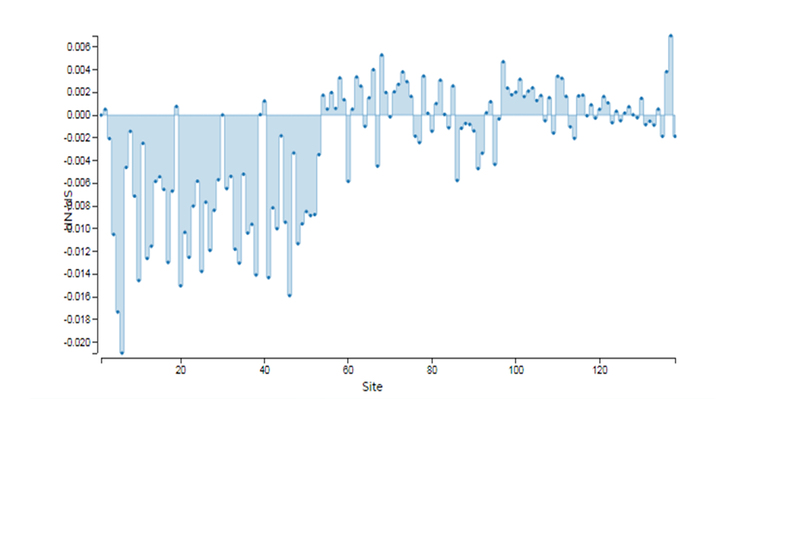 Further we present evidence that the NW-cp is under the influence of strong purifying selection. 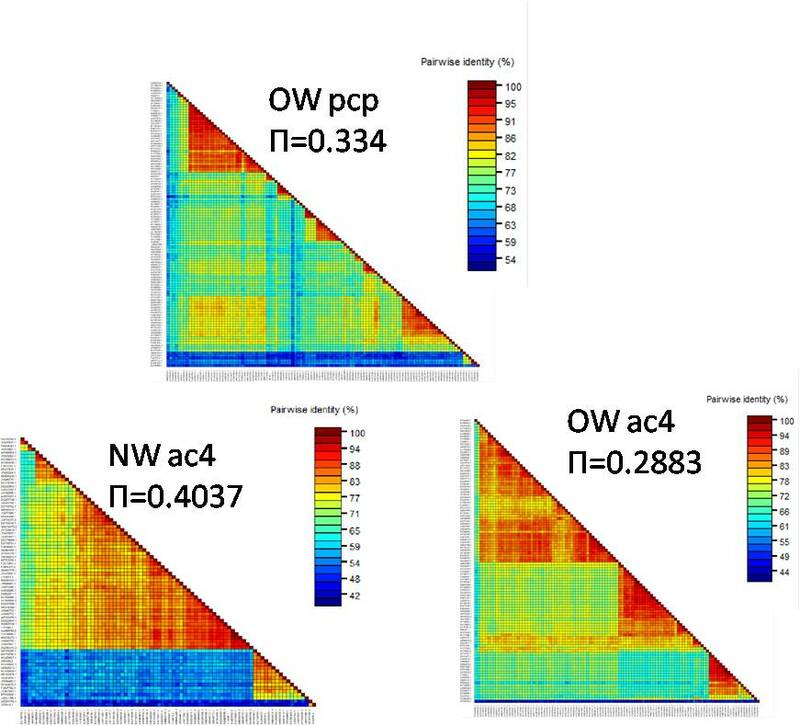 We propose that the precoat protein (pcp) gene present exclusively in the 5’ of cp gene in OW viruses is highly diversified and strong positive selection working on pcp gene might be attributing largely to the diversity of OW-cp gene. The online version of this article ( https://doi.org/10.1007/s13337-019-00524-7) contains supplementary material, which is available to authorized users. The authors would like to acknowledge Vice Chancellor of UBKV Dr. Chirantan Chattopadhyay, for his critical inputs during the course of study. We also acknowledge Dr. Sankalpa Ojha, Department of Agricultural Statistics; UBKV for helping us in the statistical analysis. Debayan Mondal has received University Merit Scholarship throughout his Master's study. The funding is exclusively sponsored by Institutional Project under Directorate of Research, UBKV (Project Code- UBKV/DR-191;04.26) .